Beijing planed to roll out electronic subway tickets, enabling unlimited trips within fixed time periods, from Sunday, according to Beijing News. The tickets, which can be used on the Beijing’s metro network apart from airport lines, will be available on the app Yitongxing, the official online Beijing Subway payment platform. One-, two-, three–, five-, and seven-day tickets, priced 20 ($2.95), 30, 40, 70 and 90 yuan, respectively, will be made available. The tickets will allow passengers to embark and alight subway trains as often as they want within their designated time period. 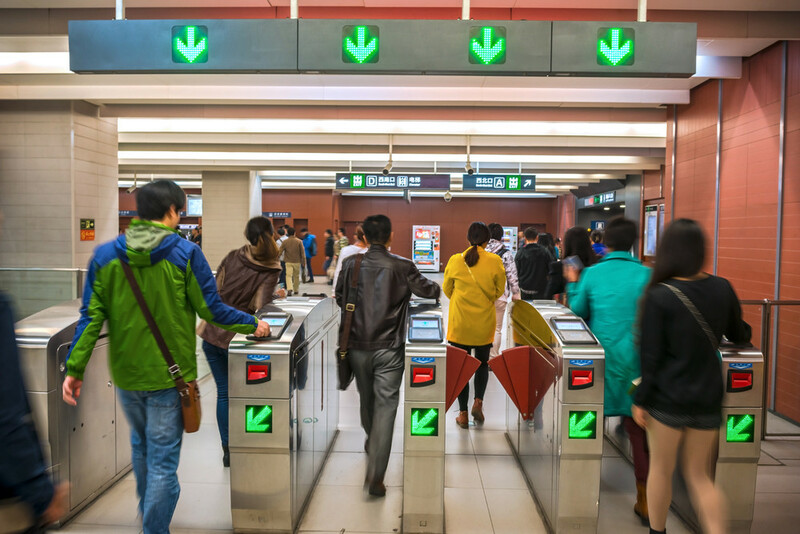 The newly released tickets will bring convenience to visitors to Beijing, or anyone who needs to take the subway several times in a short time, and will cut back on the need to wait in line to buy tickets, Beijing Municipal Commission of Transport told Beijing News. The commission added however that no refunds can be issued once the tickets are activated online. The capital now uses a metered fare system for subway rides, with passengers typically buying single-ride tickets or using rechargeable fare cards. Based on the trial of unlimited electronic subway tickets, the transport authority said it will also launch day-calculated tickets for joint bus and subway rides in future.